he Inuit must have watched the English depart, and soon visited the abandoned island. 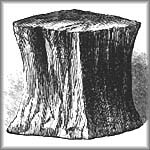 The furnishings of the cottage, the remains of other buildings, and the buried caches were recovered and valued as curiosities or as useful materials. 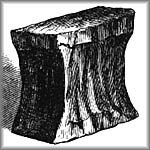 The blacksmith's anvil became the object of a weightlifting challenge, an event that was enjoyed for generations. 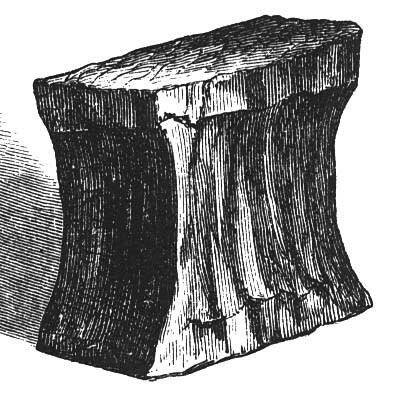 Inuit drawings of the blacksmith's anvil left behind by the English on Kodlunarn Island. 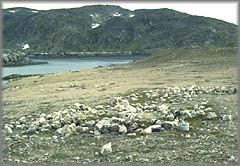 The Inuit salvaged wood, metal objects, ceramics, stove tiles, roofing tiles and other materials that had been left by the English. Besides being used by local groups, these objects were widely traded around Baffin Island. 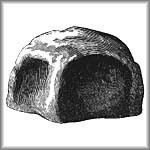 In 1578, Frobisher's men buried supplies beneath this stone cache. 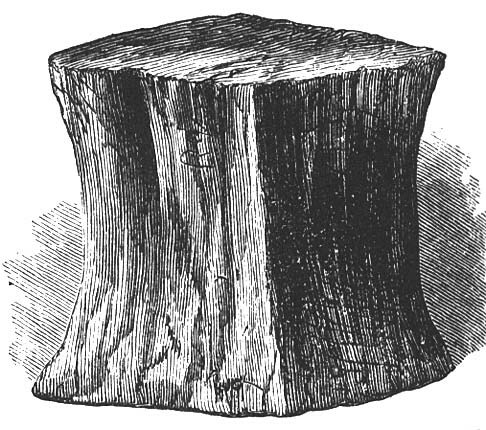 Most valuable must have been the large stocks of English oak that had been meant for the barracks to house the planned colony, and that were buried in one of the mines on Countess of Warwick's Island. Seven years after Frobisher's third expedition, and over 200 km further north along the Baffin Island coast, the explorer John Davis found an Inuit sled that was partially built from sawn oak boards which must have come from the cache on the Countess of Warwick's Island. 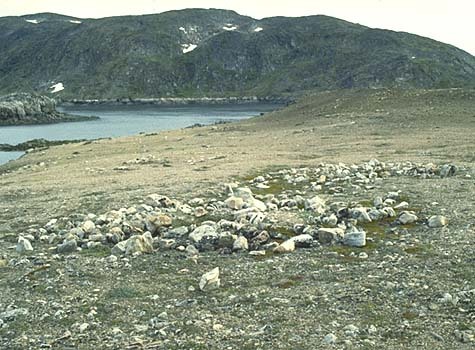 Today, English materials continue to be found in Inuit archaeological sites occupied in the centuries after Frobisher. 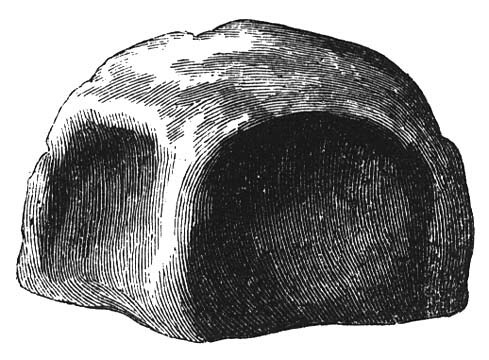 For three centuries, during which time Europe was unaware of the location of Meta Incognita, the Inuit preserved historical traditions relating to Frobisher's expeditions and the locations where he and his crew mined rock, repaired ships, and left behind masses of curious and valuable material.